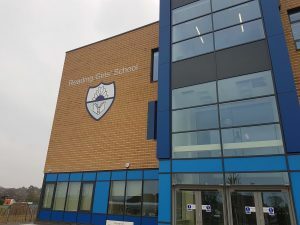 Can the Lead Councillor for Education update us on the rumoured possibility that the John Madejski Academy in South Reading is considering the restructure and redundancy programme that would lead to the sixth form being “mothballed” ? REPLY by Councillor Jones Lead Councillor for Education. The John Madejski Academy is managed by the White Horse Federation Trust, a multi academy trust based in Swindon. 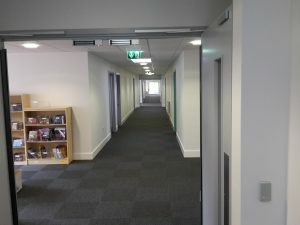 It has recently emerged that the trust has being considering a range of options to reduce costs. 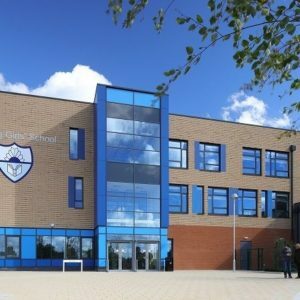 These include “mothballing” the sixth form and ending the academy’s elite sporting programme – a notable strength of the school which has been singled out for praise by Ofsted. 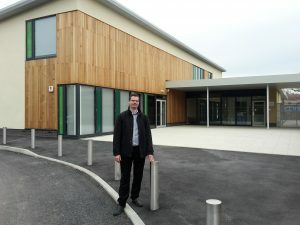 Over the last few months, they have been working to plan the very best future for the school. 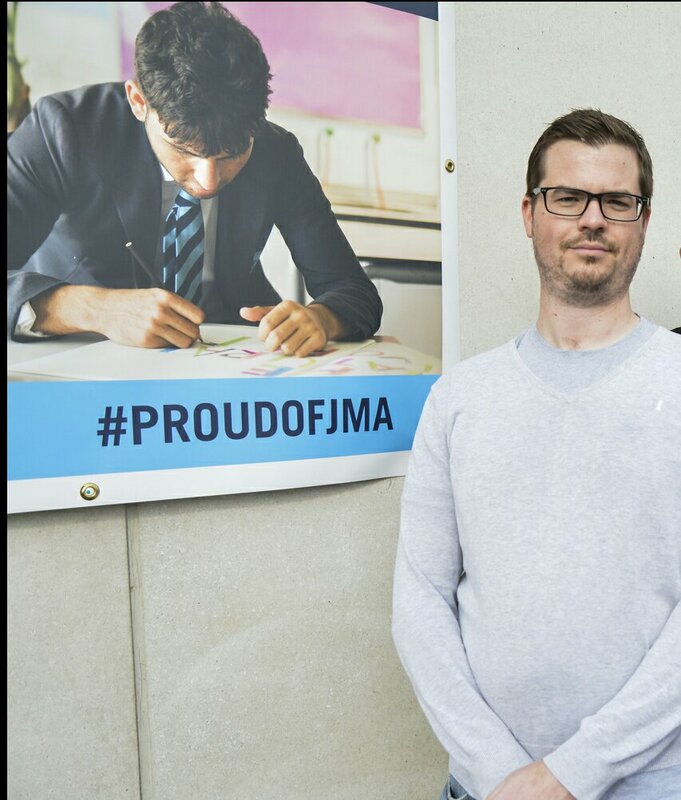 Despite the serious financial situation facing the academy, the Trust has confirmed that, with support from the government, JMA is going to be able to continue to offer education from 11 through to 18. Their ambition is to ensure that over the coming months and years, they build on the good recent improvements to enable students to thrive from 11-16. They are also committed to work on enhancing the range of choices for students from 16 to 18 to study a range of academic, vocational, and sport-based education. The Trust has confirmed its view that JMA’s role in the local community is of vital importance. 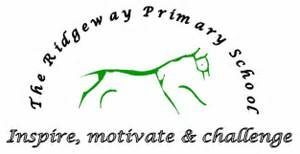 Any significant change to provision in the future will involve wide consultation with all stakeholders and, as a Council, we will clearly be central to these consultations due to our statutory responsibilities for pupil place planning. This entry was posted in Ward School News on March 29, 2018 by Ashley Pearce. This entry was posted in Ward School News on October 11, 2017 by Ashley Pearce. This entry was posted in Ward School News on August 24, 2017 by Ashley Pearce. 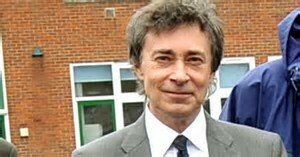 Two of our Primary school head teachers in South Reading have recently retired after many years service in our schools. Charlie Clare after many years dedicated service heading up Geoffrey Field Junior took a hugely deserved retirement. As well as Charlie, Madelaine Cosgrove retired after overseeing The Ridgeway school expansion in recent years. We wish them the best of luck and rest in their future endeavours. This entry was posted in Ward School News on July 18, 2017 by Ashley Pearce. This entry was posted in Ward School News on May 7, 2017 by Ashley Pearce. This entry was posted in Ward School News on October 31, 2016 by Ashley Pearce. 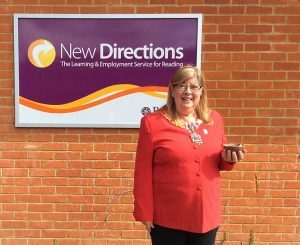 PUPILS in Reading achieved results above the national average in this year’s tests for 11-year-olds for the first time in ten years. The tests taken in May 2016 by Year 6 pupils are the first to assess the new and more challenging national curriculum which was introduced in September 2014. In the 2016 results, 54.4% of Year 6 pupils in Reading reached the new expected standard in the combined measure of the reading, writing and mathematics tests. This is higher than the national average of 53%. This is the first time in over 10 years that Reading pupils in Year 6 have risen above the national average in the combined score, which is a critical measure in relation to the government’s floor standards. Attainment by Reading pupils in writing was 75.8%, above the national percentage at 74%. In the reading test 65% of pupils achieved the expected standard, compared with 66% nationally. In the mathematics test, 67.7% of pupils achieved the standard compared with 70% nationally. In the grammar, punctuation and spelling 74.7% of pupils reached the expected standard compared to 74% nationally. “I’m particularly pleased for the children and staff, within all schools and academies, who have worked in close partnership to achieve results which are above the national average. “While not being complacent or thinking this is high enough, it is important to note this is the best overall results for Year 6 Reading children in 10 years, in terms of the national picture. This puts those children who have done well in a good position as they start their secondary education. This entry was posted in Ward School News on July 14, 2016 by Ashley Pearce. This entry was posted in Ward School News on March 17, 2016 by Ashley Pearce.